The speaker of parliament Rebecca Kadaga made a quiet return home on Saturday evening after being flown to Aga Khan Hospital in Kenya’s capital Nairobi for specialized treatment last month. Sources close to the Speaker reveal, abroad chartered a plane Hon. Kadaga quietly returned home on Saturday following the improvement in her health. 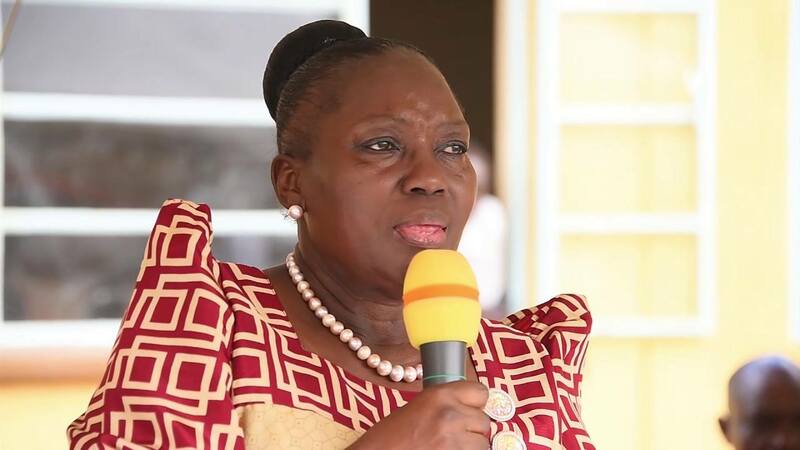 Kadaga’s principal press secretary, Sam Obbo said the speaker is now energetic ‘’she even when she landed she could move without support,” the Observer reported. Last week, Kadaga sent an audio message in which he among others hailed president Museveni for his prompt concern.